Escape Quest have marketed their game, Asylum, as a serious game with faint undertones of horror. It’s set inside an insane asylum, as the title suggests, and you’re there as their newest intake of patients. You need to escape before the asylum takes its toll on your sanity. 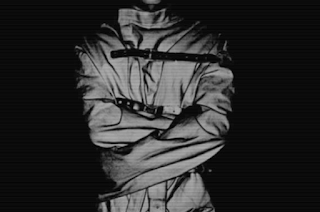 Every member of the team gets restrained and once you’re alone and all strapped in, the game begins properly. You’re left alone in a white padded cell, with almost no sign of any puzzles to begin focusing on. The first puzzle is working out how to break free of the straightjackets. Admittedly, on our playthrough they skipped the jackets. It does mean that we missed out on a puzzle, and a lot of the atmosphere, but it was the height of summer and forcing us into straightjackets was a little too close to cruel and unusual punishment. This was the first game I’ve encountered where there’s no way of keeping track of the time that you have left. It may be that this was on purpose, to heighten the sense of abandonment and being cut off from the outside world. It actually had the opposite effect than what was intended – rather than isolating us, we used the intercom that’s meant to be for requesting hints to ask for time checks once or twice, which brought us out of the atmosphere that the game was trying so hard to create. Oh wait, it’s been like 18 minutes. 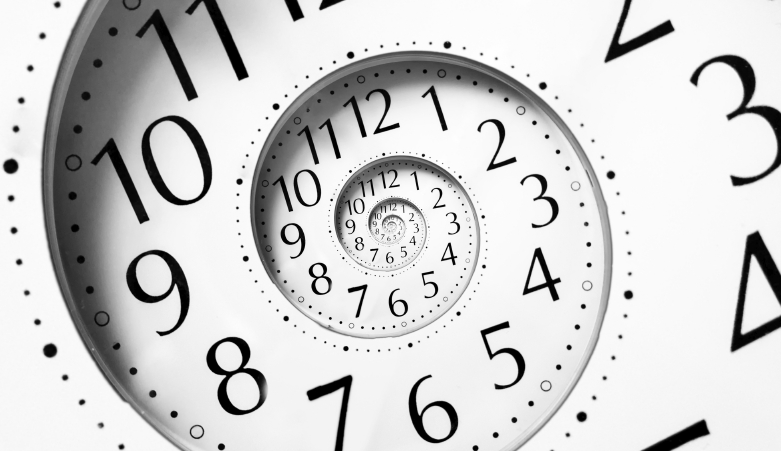 In practice, although it feels uncomfortable no knowing how much time you have left to work with, running out of time isn’t likely to be an issue. This isn’t an overly demanding room and we escaped with plenty of time to spare. It would work perfectly as an introductory room for someone’s first escape room, as it has a really strong setting, the puzzles all work well and it has its fair share of ‘wow’ moments. Even if you’re not escorting a first-time player, experienced teams should still enjoy themselves even if it doesn’t provide much of a struggle. The company do know that this is their most straightforward room, and it was never designed to be anything else. 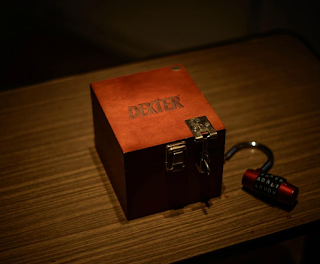 Most of the other rooms that Escape Quest Zurich run are based on existing brands – including Dexter, Prison Break and Sherlock. If you’re looking for a challenge, these other rooms have higher difficulty ratings. The team gave a special shout-out to their Dexter room, which is nearly finished being renovated although now appears to be gone from their website. Dexter is designed to be played by 3 to 6 people and, while pairs are allowed to play, no team of two has ever successfully managed to escape in time. I don’t know what Harry’s Code says about people who infringe copyright. Although the room is designed to be their most straightforward, there were a few things that could have been done to maintain the difficulty level. For example, in the introduction the host gives away the location of a hidden panel. The mechanism is probably delicate, and they’re trying to save themselves the repair bill for teams that get… overenthusiastic. But still, giving away the location does make one of the puzzles that little bit easier. Equally, the hints that are provided could have been more cryptic. They’re meant to be just that – hints – but when you ask for a hint it’s closer to being straight out told the answer. The hints should really be tailored to how well the team is getting on, and how much of a push in the right direction they need. There are little things that the hosts are doing that could be changed to improve the experience. Still, they’re only small things, and the people that work there were all really friendly, happy to chat, and spoke impressively good English, so it’s easy to forgive them. The room is also a good enough experience to stand on its own merits. If you’re in Zurich, this is a room to make time to visit.